BHI - BIOHEALTH INTERNATIONAL GMBH, Diétás- és biotáplálékok, Készételek és csemege, Táplálékok és italok - összetevők, adalékok, az EUROPAGES oldalakon. 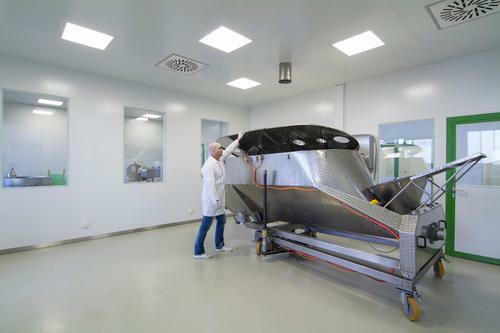 Biohealth International GmbH constantly strives to meet growing customer requirements in terms of continually increasing order volumes to the greatest extent possible. This was the aim behind the expansion of the existing company building with an additional 1400 m2, which started in August 2016. The three levels of the new building complex enable the integration of additional production areas, new storage areas, a state-of-the-art laboratory with an engineering room and several new offices for administration and sales. In January 2017, serious considerations regarding further production expansions resulted in the decision to focus on small-batch production at an external location. 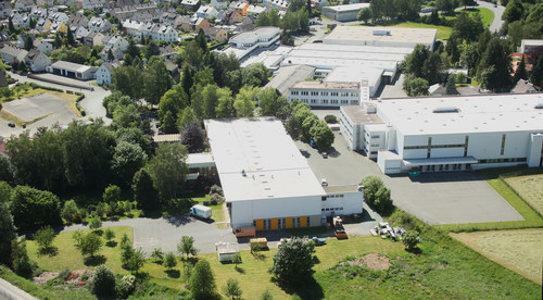 In addition to traditional capsule production, the filling of liquid dietary supplements is also carried out at the new premises in Oberweißenbach, not far from Münchberg. 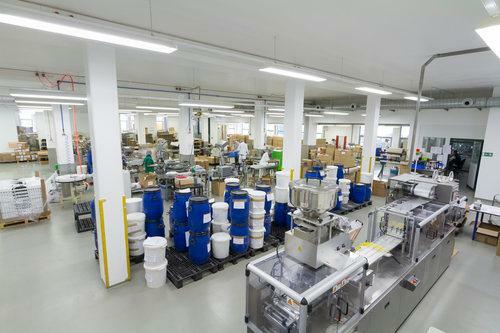 The same high quality requirements in accordance with the ISO and HACCP certification apply at the new production site.